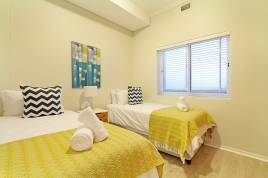 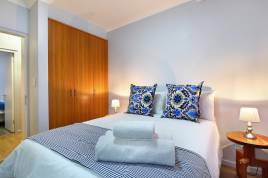 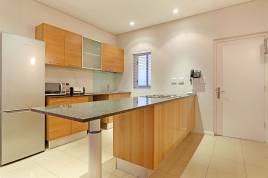 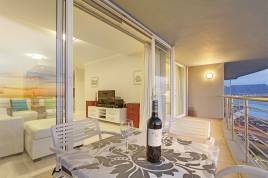 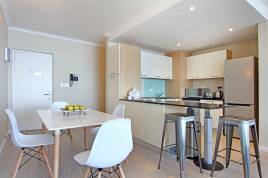 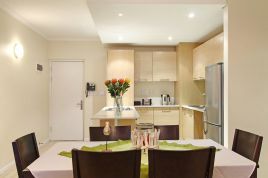 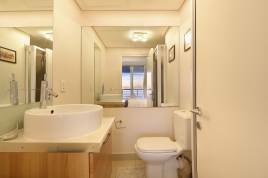 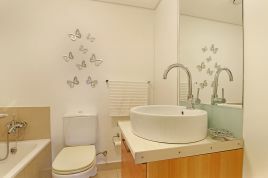 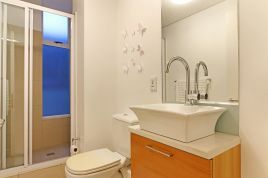 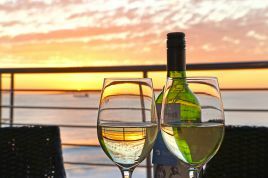 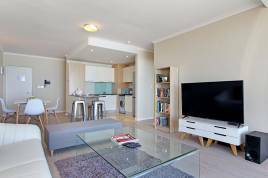 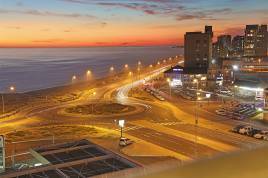 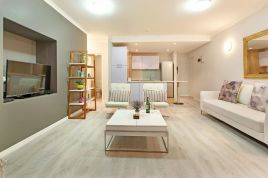 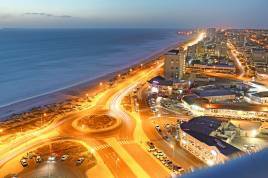 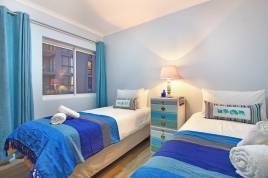 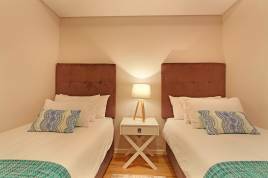 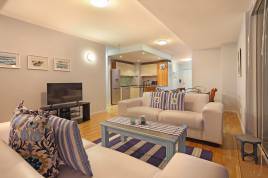 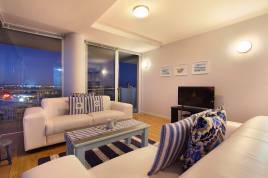 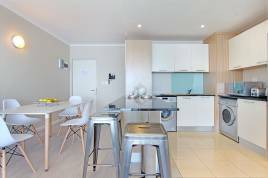 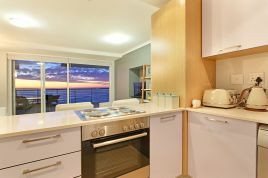 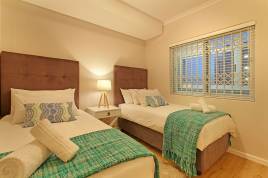 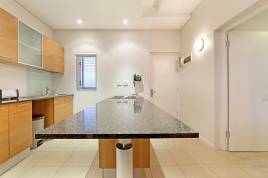 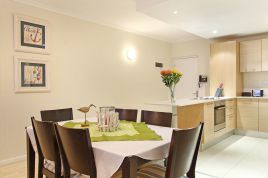 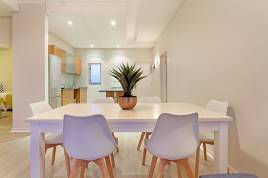 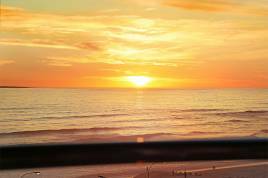 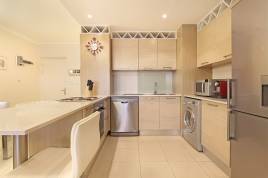 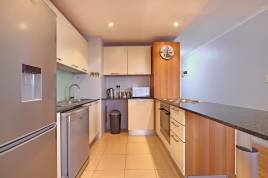 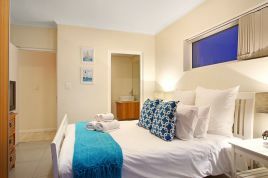 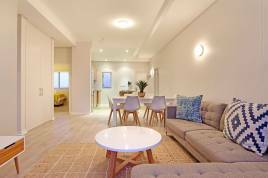 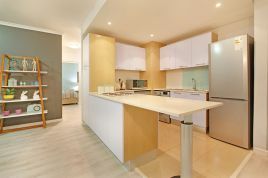 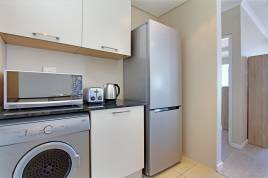 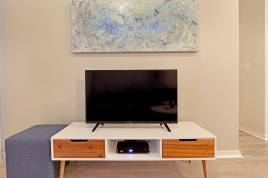 The beautiful selection of self-catering apartments located in Horizon Bay welcome holiday guests to experience Bloubergstrand in the best way possible. 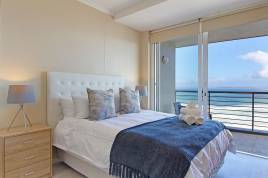 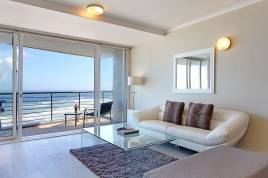 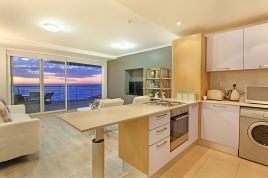 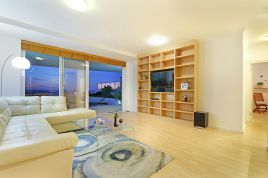 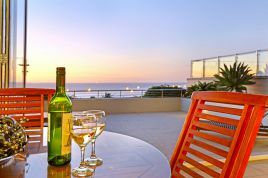 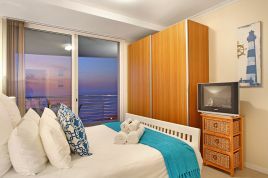 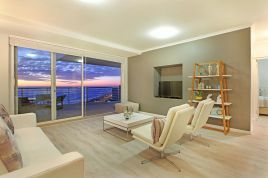 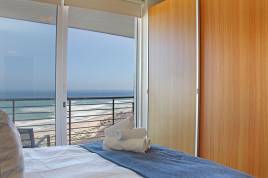 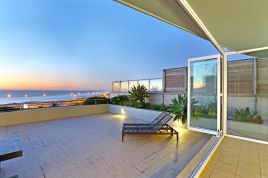 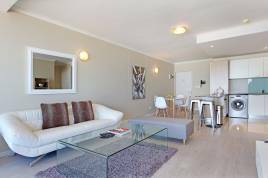 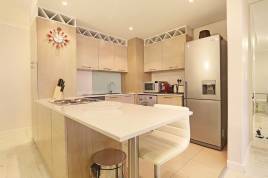 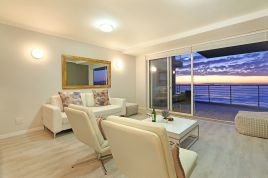 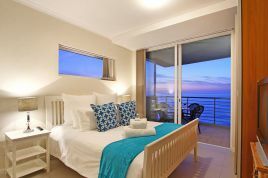 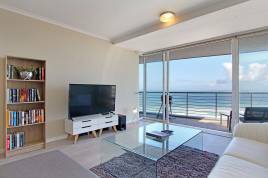 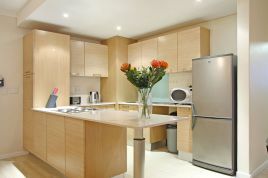 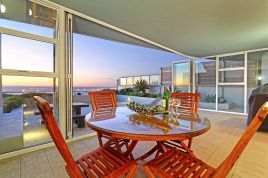 Blouberg Holiday Rentals manages a wide selection of properties in this well loved area that are luxurious and modern, and accommodation at Horizon Bay is no exception. 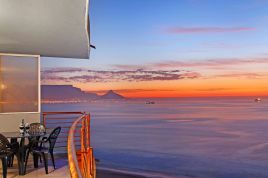 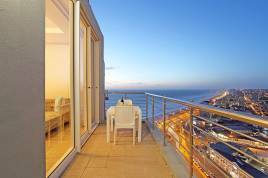 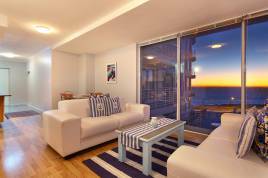 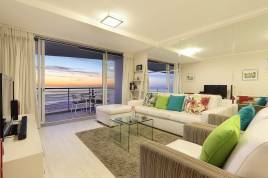 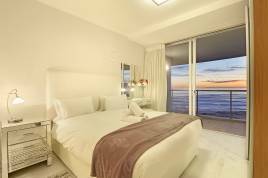 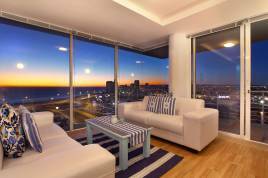 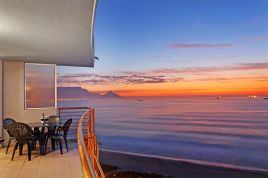 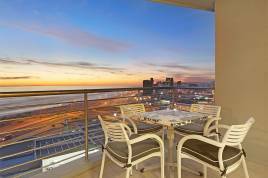 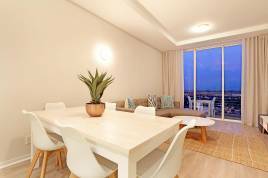 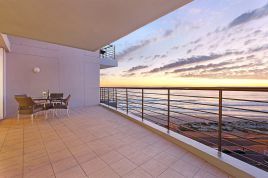 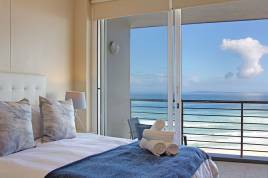 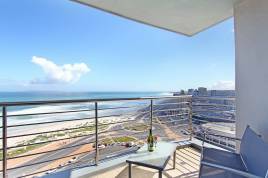 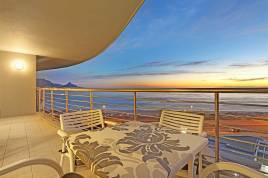 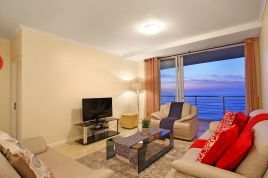 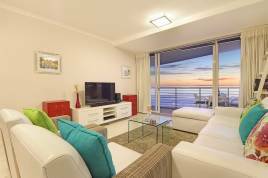 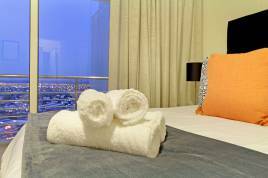 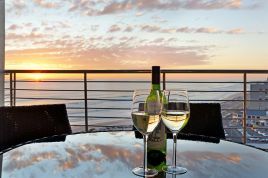 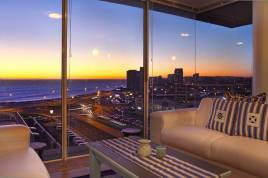 With sweeping views of the outstretched Atlantic Ocean and the exciting Blouberg beachfront up ahead, Horizon Bay complex provides outstanding views of Table View Mountain and the bright blue sea. 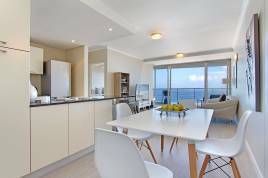 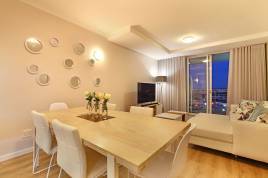 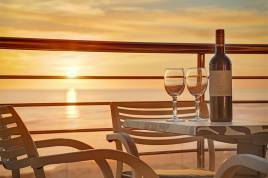 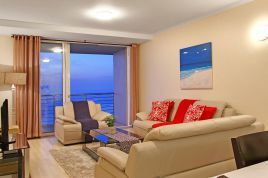 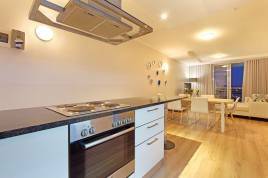 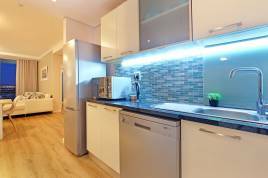 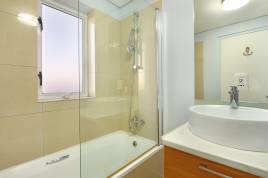 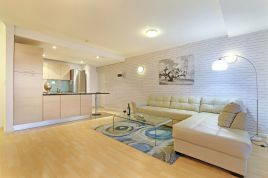 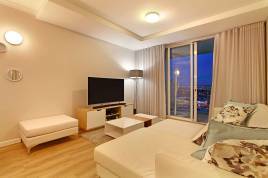 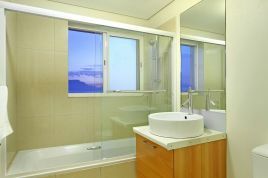 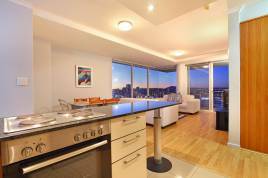 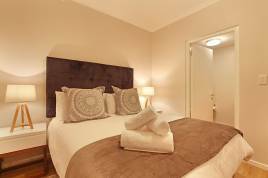 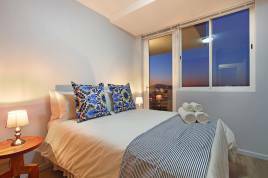 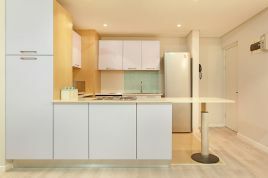 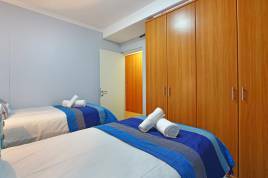 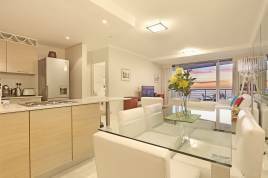 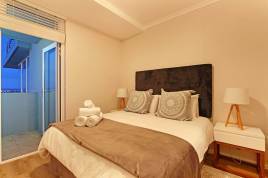 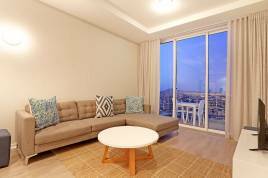 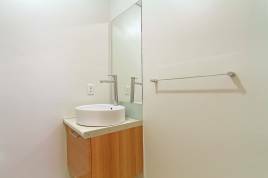 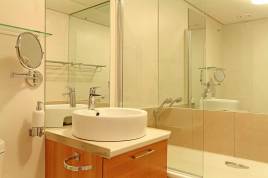 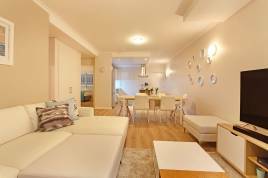 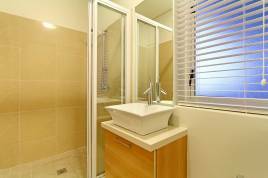 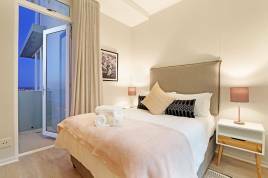 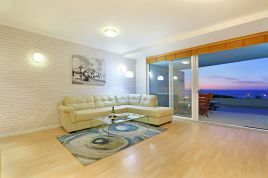 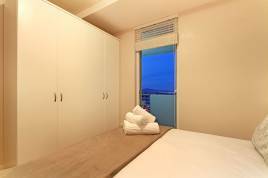 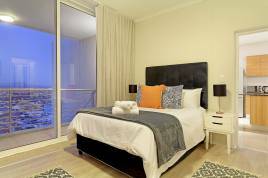 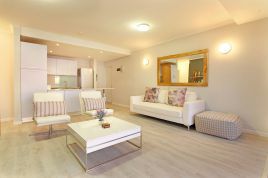 From its many high rise apartments, self-catering accommodation in Horizon Bay has all the makings of a luxury stay, whether it is for business or pleasure. 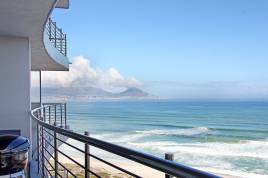 Bloubergstrand is popular among surfers and water sport enthusiasts, offering some of the most fantastic waves found in Cape Town. 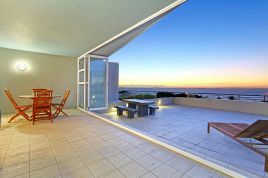 In summer, bright colours light up the sky as avid kite surfers make the best of the South Easter winds. 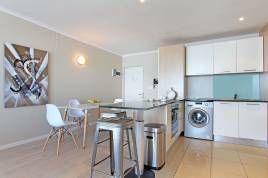 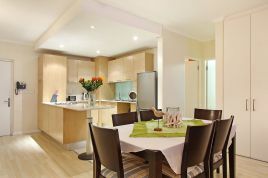 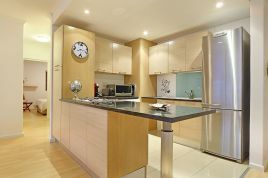 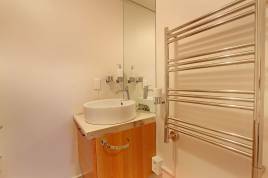 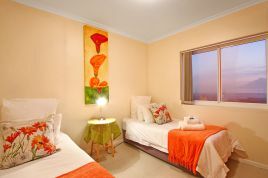 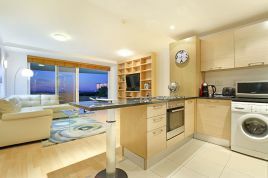 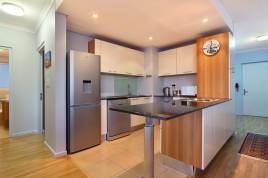 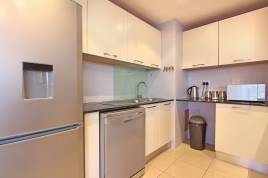 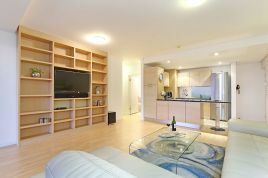 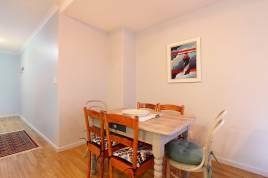 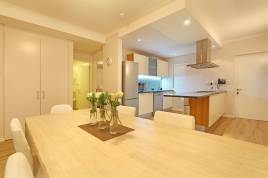 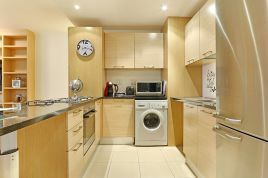 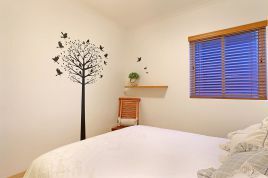 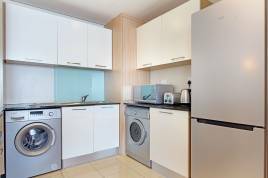 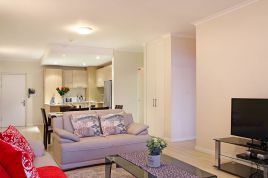 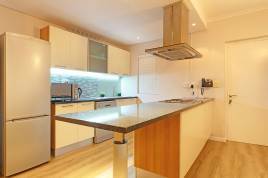 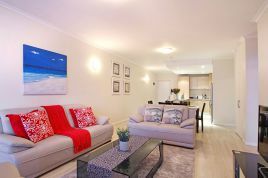 Just a short walk from Horizon Bay apartment blocks, holiday guests can discover a myriad of attractions and restaurants which bring locals and tourists together for a fantastic time. 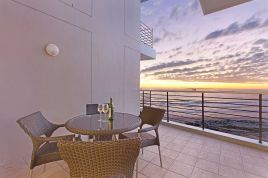 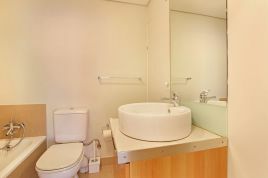 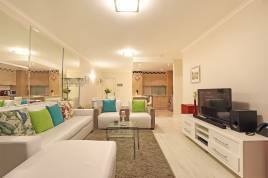 Horizon Bay complex is a secure one with an elevator to get up and down levels, while also offering a lovely swimming pool on the first floor, to be enjoyed on warmer days. 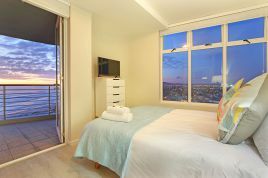 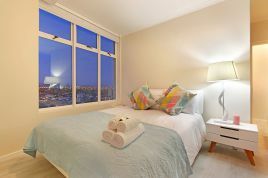 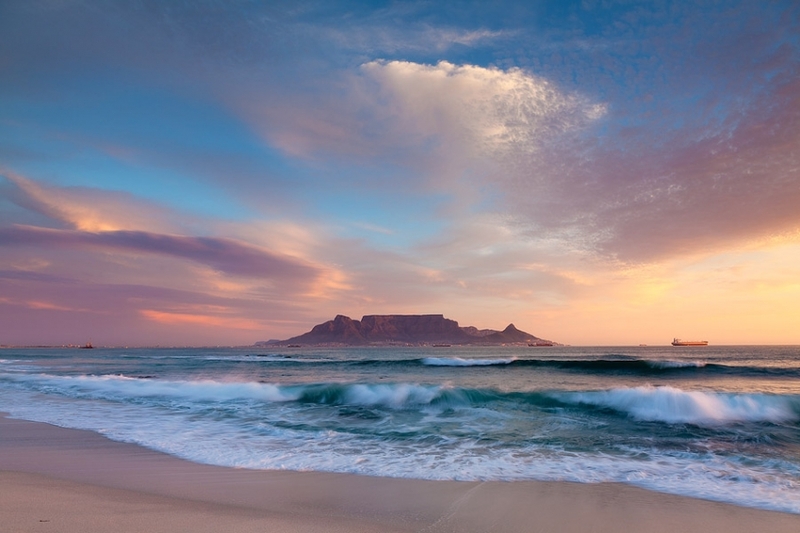 For visitors who are interested in exploring the lively Mother City of Cape Town, Horizon Bay is located only a 20 minute drives away from the city, while being within walking distance from a Myciti Bus stop for quick and easy travelling.